Posted on December 24, 2014 at 11:31 pm. 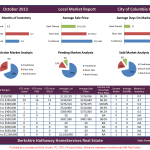 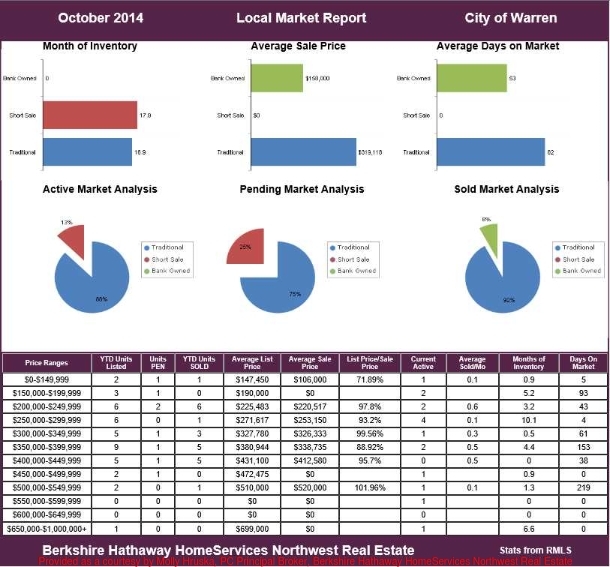 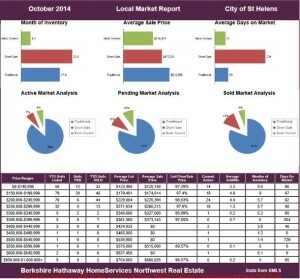 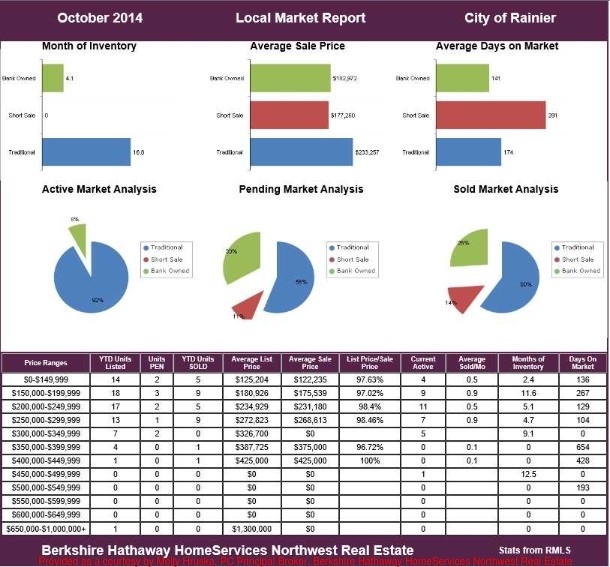 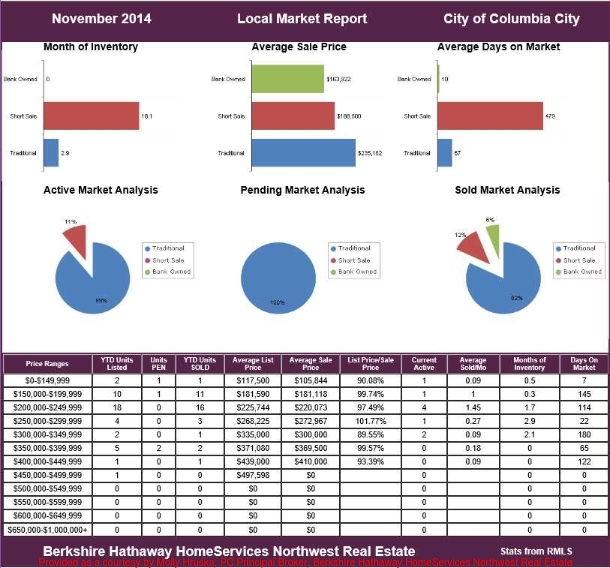 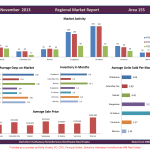 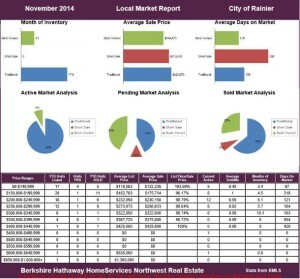 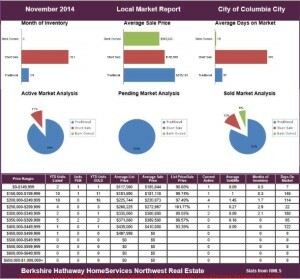 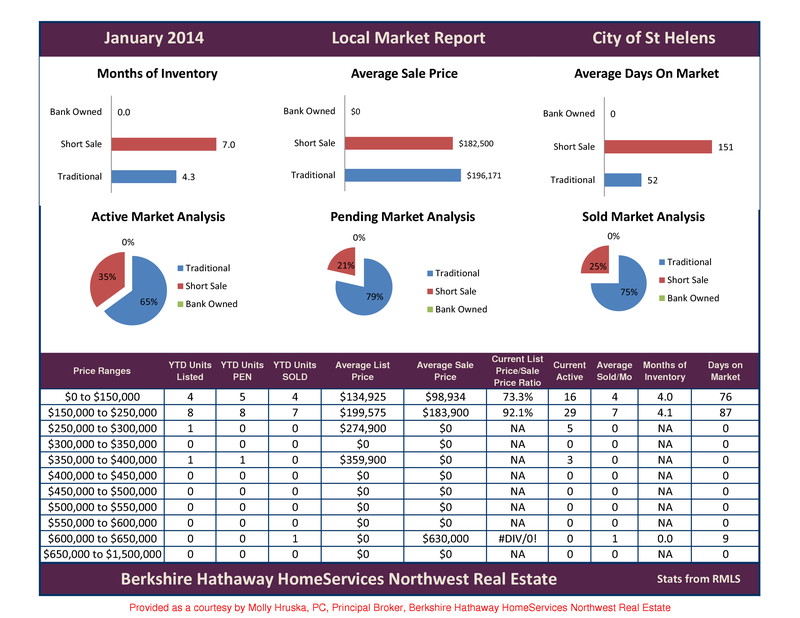 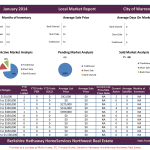 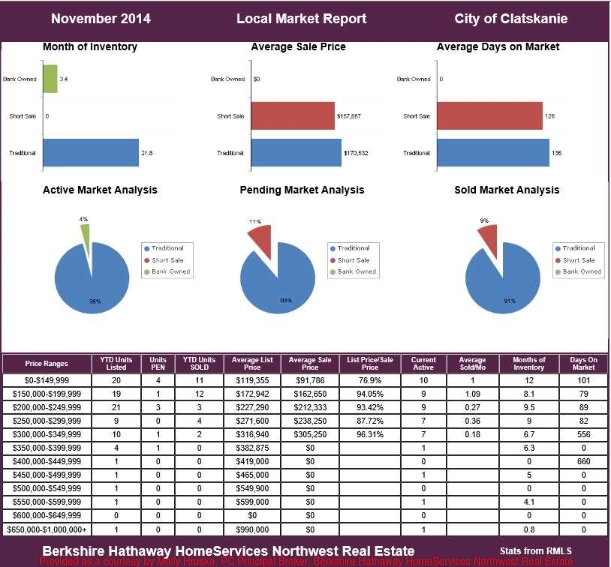 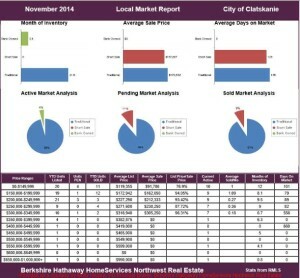 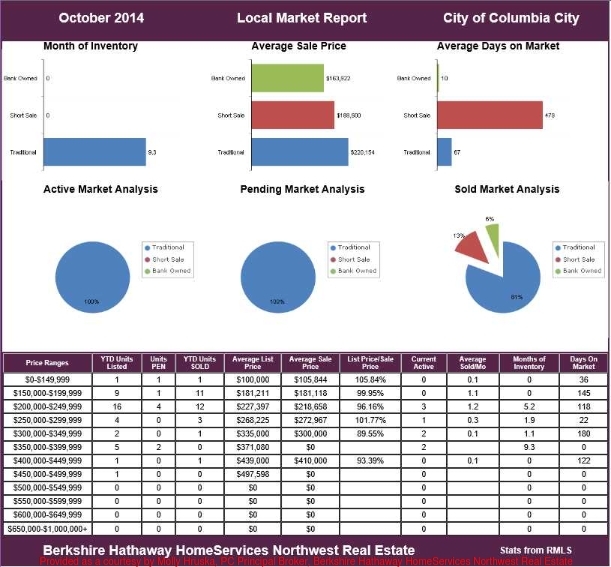 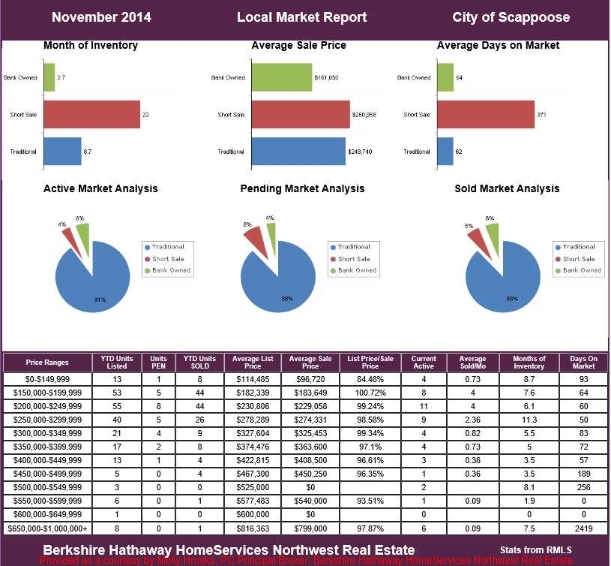 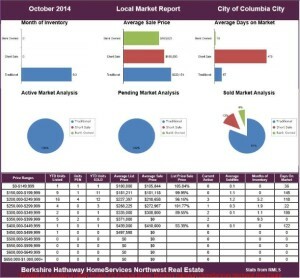 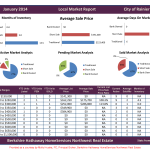 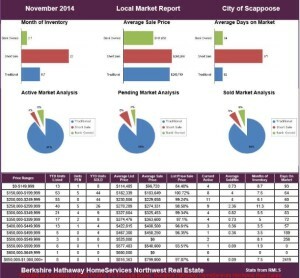 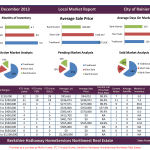 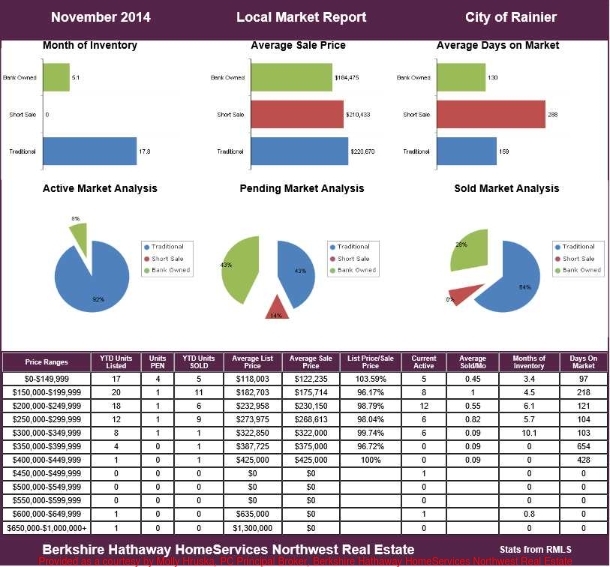 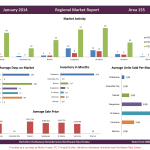 The following are the October & November 2014 real estate statistics for the cities of Clatskanie, Columbia City, Rainier, Scappoose, St. Helens, Vernonia and Warren. 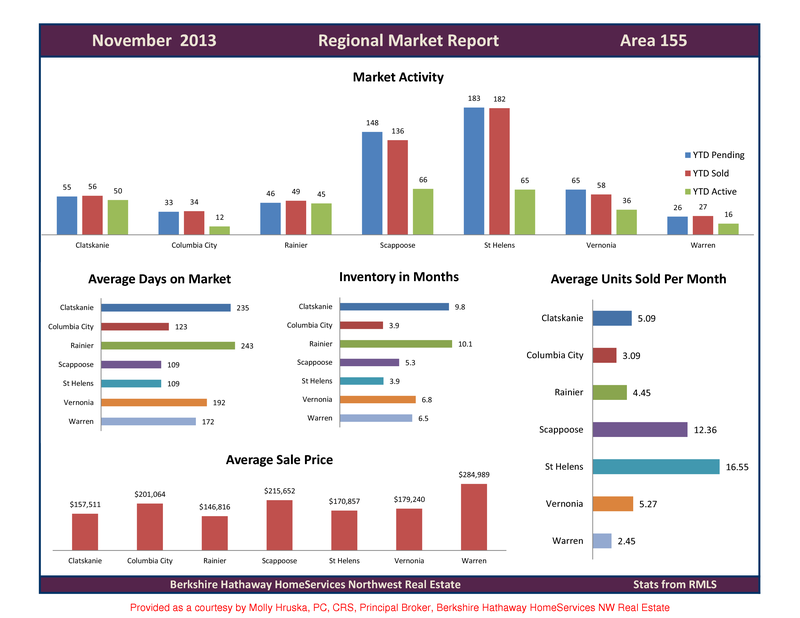 Each city statistics for October & November are located back to back to be able to compare the months. Click on the images to view each spreadsheet. Posted on July 27, 2014 at 6:03 pm. 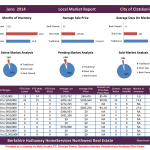 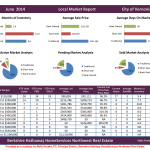 The following are June real estate statistics for the cities of Clatskanie, Columbia City, Rainier, Scappoose, St. Helens, Vernonia and Warren, as well as a regional report for Columbia County. Click on the images to view each spreadsheet. Posted on June 10, 2014 at 12:00 pm. The following are May real estate statistics for the cities of Clatskanie, Columbia City, Rainier, Scappoose, St. Helens, Vernonia and Warren, as well as a regional report for Columbia County. 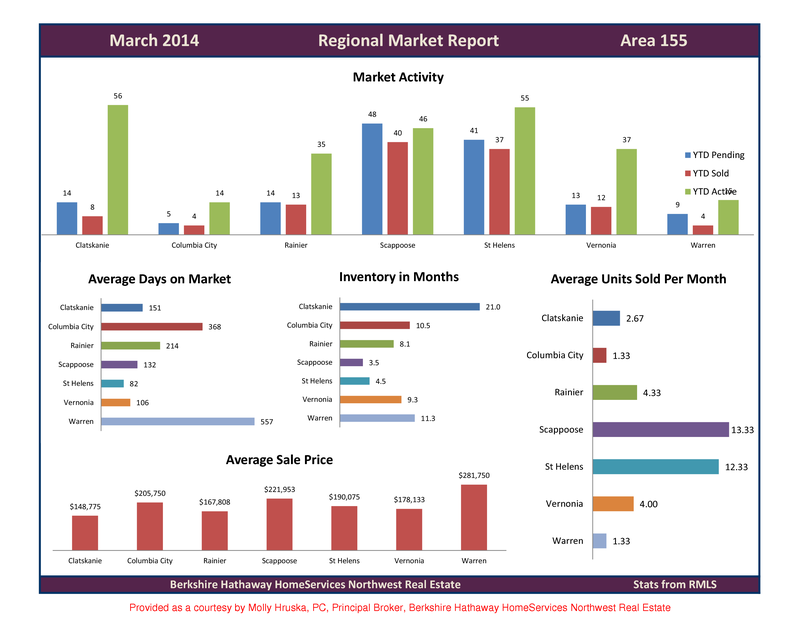 Click on the images to view each spreadsheet. Posted on May 8, 2014 at 7:16 am. 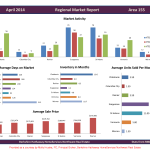 The following are April real estate statistics for the cities of Clatskanie, Columbia City, Rainier, Scappoose, St. Helens, Vernonia and Warren, as well as a regional report for Columbia County. Click on the images to view each spreadsheet. Posted on April 7, 2014 at 4:30 pm. 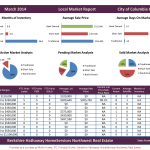 The following are March real estate statistics for the cities of Clatskanie, Columbia City, Rainier, Scappoose, St. Helens, Vernonia and Warren, as well as a regional report for Columbia County. Click on the images to view each spreadsheet. Posted on March 10, 2014 at 3:28 pm. The following are February real estate statistics for the cities of Clatskanie, Columbia City, Rainier, Scappoose, St. Helens, Vernonia and Warren, as well as a regional report for Columbia County. Click on the images to view each spreadsheet. Posted on February 6, 2014 at 7:48 pm. 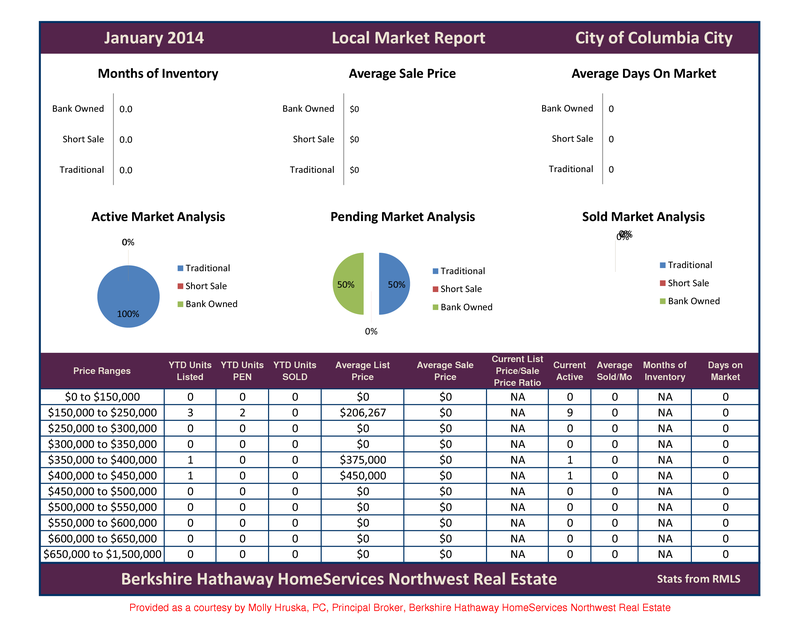 The following are January real estate statistics for the cities of Clatskanie, Columbia City, Rainier, Scappoose, St. Helens, Vernonia and Warren, as well as a regional report for Columbia County. Click on the images to view each spreadsheet. 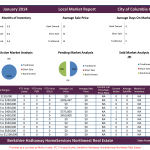 Posted on January 14, 2014 at 1:52 am. 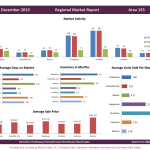 The following are December real estate statistics for the cities of Clatskanie, Columbia City, Rainier, Scappoose, St. Helens, Vernonia and Warren, as well as a regional report for Columbia County. Click on the images to view each spreadsheet. 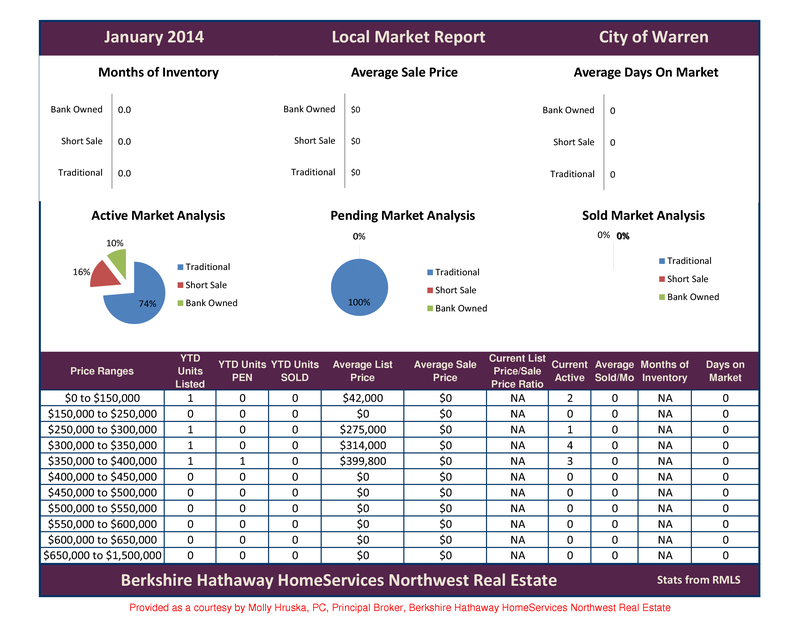 Posted on January 14, 2014 at 12:22 am. 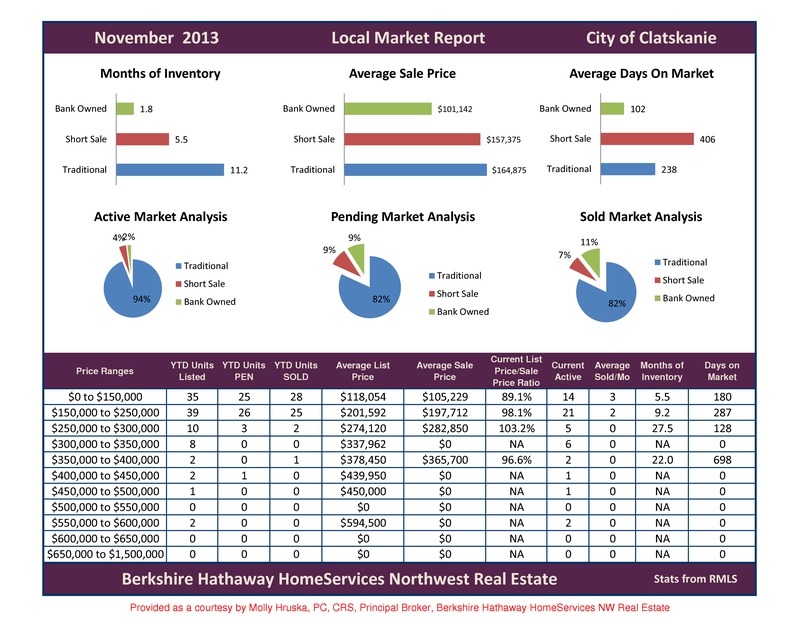 The following are November real estate statistics for the cities of Clatskanie, Columbia City, Rainier, Scappoose, St. Helens, Vernonia and Warren, as well as a regional report for Columbia County. Click on the images to view each spreadsheet. Posted on November 18, 2013 at 2:12 pm. The following are October real estate statistics for the cities of Clatskanie, Columbia City, Rainier, Scappoose, St. Helens, Vernonia and Warren, as well as a regional report for Columbia County. 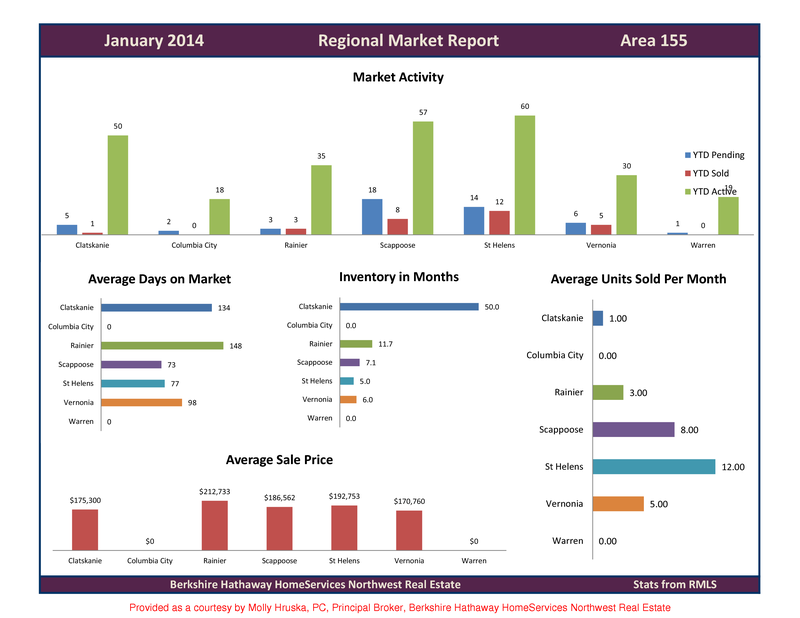 Click on the images to view each spreadsheet.